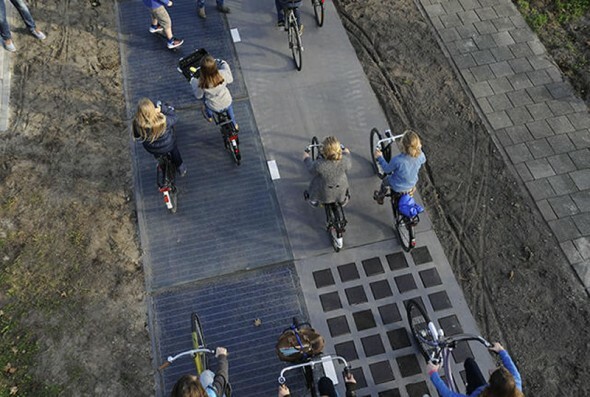 Dutch Solar Bike Lane generates enough power to charge electric cars, power up homes! There’s often a complaint that solar panels are space consuming and accommodating them anywhere requires ample surface area. So why not use the roads? Those ever-expanding patches of open land that are exposed to the sun more often than other areas. Last October, Krommenie, a Dutch town, installed a bike lane that covered a 238-foot bike path. The inserted solar cells into tempered glass to turn the road into an energy generator. As astonishing as it sounds, this solar lane has generated 9800 kilowatt hours of electricity! This makes it an ideal solution to replicate in other towns, not just in the Netherlands, but across the world. This amazing source of renewable energy could then power up homes, light up streets and if optimized, even charge electric cars! Apple Store makes its entry into the South East Asia region with quite a credential in tow. The store will be located in Singapore and will be powered by 100 percent renewable energy. This is a promising entry point for the brand’s retail outlet that offers a more experiential treat for its patrons. 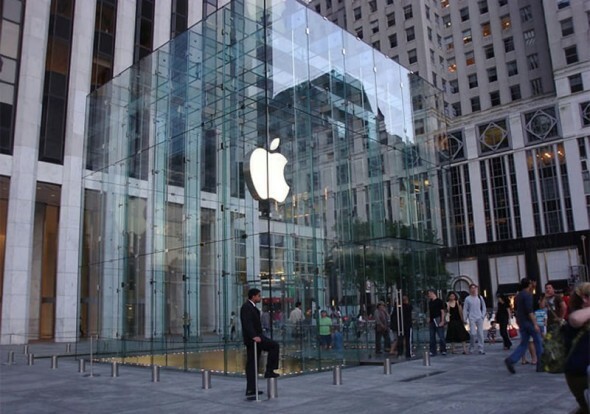 In addition to this, all of Apple’s operations in the Singapore store will also be powered by renewable energy. The model isn’t novel. It has already been reflected and implemented in the US, Europe and China. Head after the jump for a statement by Apple. Taking your kid for a stroll would not necessarily be something you would really be stoked about. Not with the global pollution levels reaching new highs. 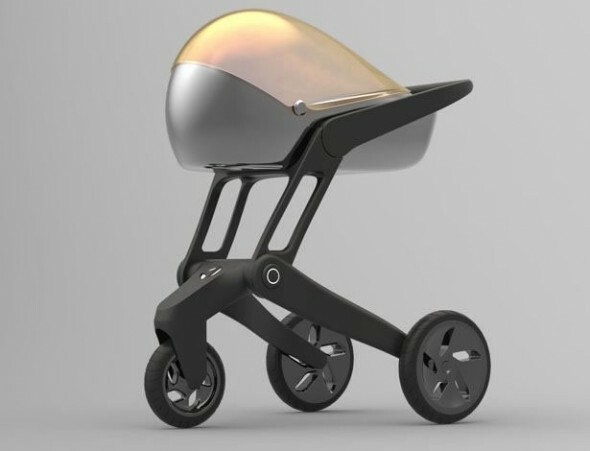 The Air Shield Concept Baby Stroller is something that resolves the problem of polluted air reaching your child. The idea is fairly simple and inspired by a car that recirculates the air within the chamber rather than outside. This is made possible with a special-designed filter that keeps the air void of any impurity or grime that may be harmful for your baby to breathe in. The glass lid also doubles up as a UV ray shield. A speaker within the chamber enables parents to communicate with their child via a speaker. It also comes with a muting feature. Making beer sure involves a lot of residue that is discarded in the noblest means. But nothing compares to driving cars. The large amount of beer manufactured and consumed in New Zealand leads to plenty of leftover matter that can now serve as a brilliant substitute for fossil fuels, which are depleting soon. 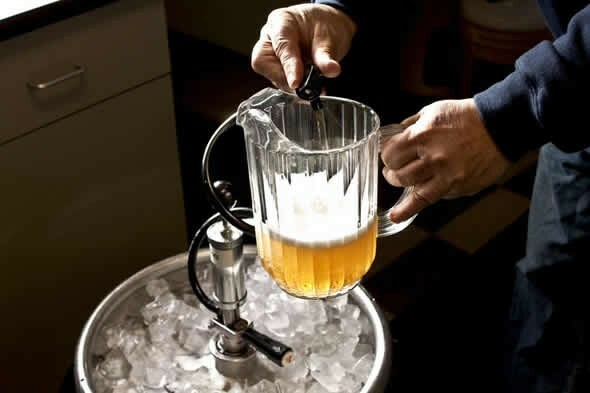 The matter is a slurry of yeast that wasn’t used in the fermentation, which can be further distilled and refined to result in the creation of ethanol. This matter, when treated well enough, is good enough to power your vehicle. With the world’s increasing focus on sustainable energy options, energy harvesters are sharpening their focus on wind energy. This may be among the cleanest modes of power-generation but can also be impractical and expensive most of the time. A lot has to do with the amount of space needed by wind-turbines and the overburdening freight that the blades can lead to. 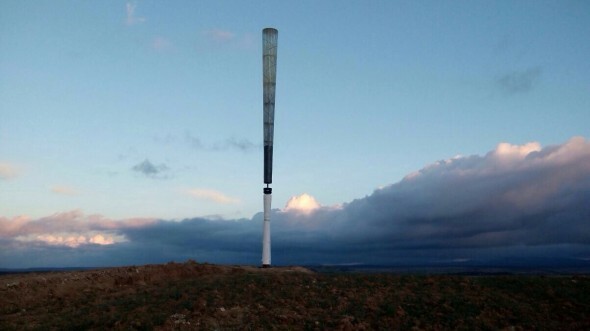 A Spanish company ‘Vortex Bladeless’ has developed a unique design for a wind-energy generator that has a bladeless cylinder oscillating and vibrating within it, thus generating kinetic energy, which is converted to electricity through a linear generator. The cylinder is comparatively light weight and comes without gears or bearings, thus making it more convenient to install and maintain. Facebook wants the world to signup, like, comment and share, and in order to do so, the company has stumbled across a way to “take the internet” to remote areas. 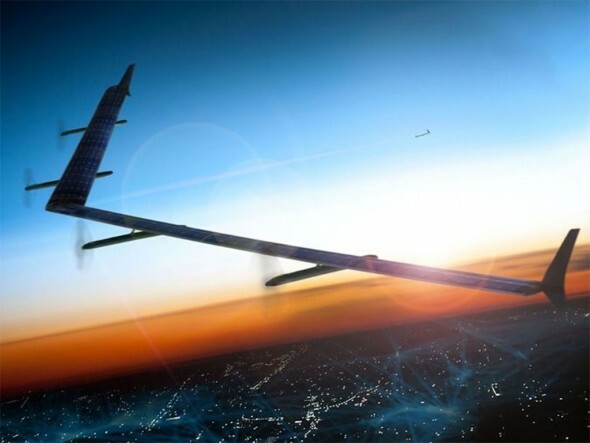 Facebook will use solar-powered drones to “beam internet to devices on-ground”. This will enable people who aren’t connected to the grid to go online! It’s a well known fact that lighting can affect our mood, sight and sleep. Some scientists also suggest that lighting affects the regulation of emotions such as happiness and sadness through our nervous and endocrine systems. So, it’s not a wonder that winter depression is so common in cold countries. 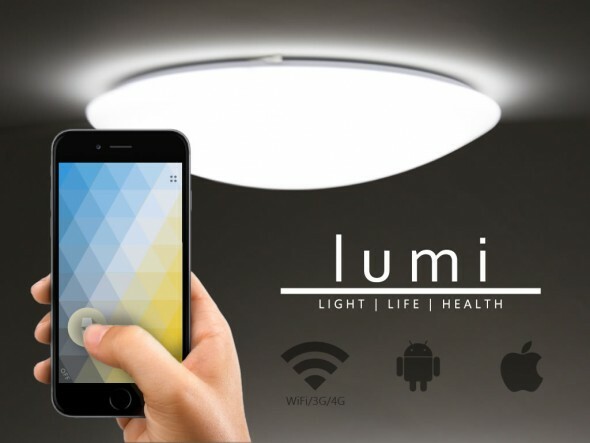 Considering all these facts, a start up from Delaware has launched a new smart light called Lumi which will give you the best possible lighting for any activity. The smart light Lumi will observe your environment and adjust the lighting suitable for the activity. For example, when you are watching TV, Lumi will use the “Watching TV” preset which will give you a softer and relaxing light of 400 Ix. For activities that require more concentration, illumination will be more to facilitate better comprehension. To state the obvious, Lumi will also automatically turn on when you enter the room and vice versa. When Willis Carrier invented the modern air conditioner in 1902, little did he know that he’d be hailed as a savior and hero even a century later! The company he founded, Carrier, has now released a more futuristic take on indoor cooling and heating systems. 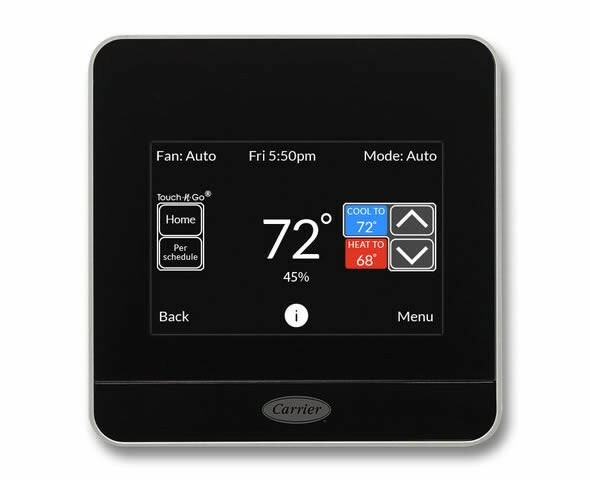 Called the Côr thermostat, this Wi-Fi-enabled device can be operated remotely on devices like mobiles, tablets, or desktop computers. Sporting a 3.5-inch touchscreen, the Côr enables users to monitor and control the temperature of a home remotely. There’s more to modern day jewelry than just aesthetics. Besides the fact that these glimmering pieces are meant to be worn as accessories to accentuate your style, they can also be used as sources of energy to power your gadgetry! The 3D-printed SOL collection, inspired by Islamic geometric patterns, does just this. 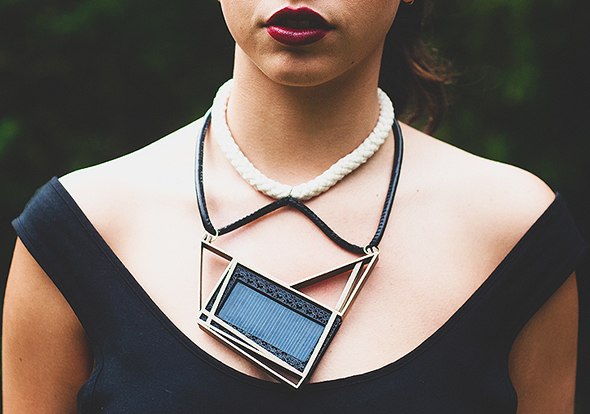 Each of these jewelry pieces have a designated slot for a solar panel that can soak in the sun’s energy and be used later. Let’s not deny it, the air is not what it used to be. Urban jungles around us are being choked with exhaust fume and smog, now more than ever. Countries like China and India have been battling air pollution since more than a decade now and there seems to be no respite. 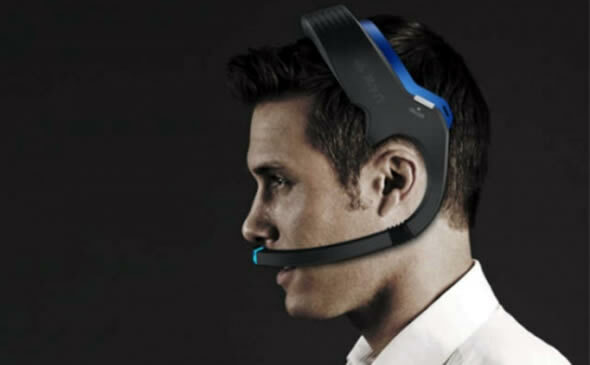 To give the citizens of these heavily polluted countries some relief, a research team from Chongqing, China, unveiled this battery­powered wearable air purifier that promises to filter up to 99.9% of PM 2.5 fine particulates!